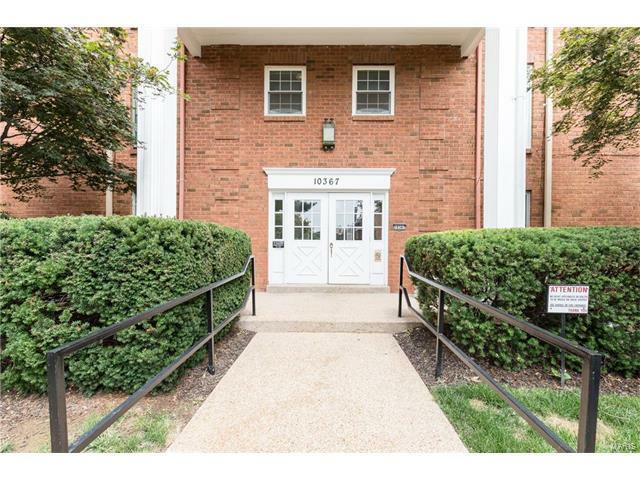 Welcome home to this stylish, spacious condo in the desirable Manor of Oxford Hill condos. This well maintained, 2 bedroom 2 full bath condo boasts comfortable size rooms, crisp and clean huge living room that leads out to a covered balcony and separate dining room. The kitchen offers an abundance of countertops and cabinets, along with a breakfast room, plus a 6x5 laundry closet in the unit. Master bedroom suite has mirrored dressing table, walk in closet and full bath. The guest bath has been partially updated. Also, includes one parking spot in the garage for this unit. Oxford Hills offers many amenities: secured entry foyer, elevator, clubhouse, gazebo and in-ground pool. Enjoy the beautiful common ground and the fountain. Relaxing lifestyle at it's finest.